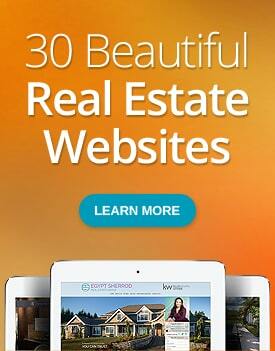 Does Internet Marketing for Real Estate Work Anymore? Follow Agent Image on Twitter Now! Stay updated on News, Events and Promotions in real time. Click the button below, then login or join Twitter to read our updates! Follow Us on Twitter Now! 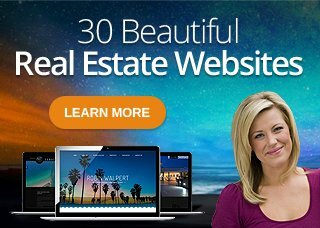 Are you an Agent Image Success Story? Have a great story to share? Visit our Success Stories page and send us your experience. Your story may be picked and featured on our site! Once you're on the page, click the blue button on the page that says "Click here to share". Stay updated on News, Events and Promotions in real time. Visit the Agent Image Twitter page then login or join Twitter to read our updates!